Nature is calling . . .
"Simplicity is Nature's first step, and the last of art"
There are many ways to learn photography. That's why we offer different options. We offer individual workshops, where you will have a one-on-one experience which will be intense and fun. These workshops will be customized to your needs. This two day course covers the fundamentals of photography with the time together split between theory and practice. It is intended for small groups. This is the ultimate chance where it all comes together. We have selected a few beautiful locations, which we will visit when they are at their most beautiful. You will do so with like minded people, who love nature and photography just like you. We will travel with just a small group, because we want to give you personal attention and nature tastes so much better with few people around. During these tours there will also be time to introduce you to post-processing. This way we go through a few of the photographs made during these magic days together. 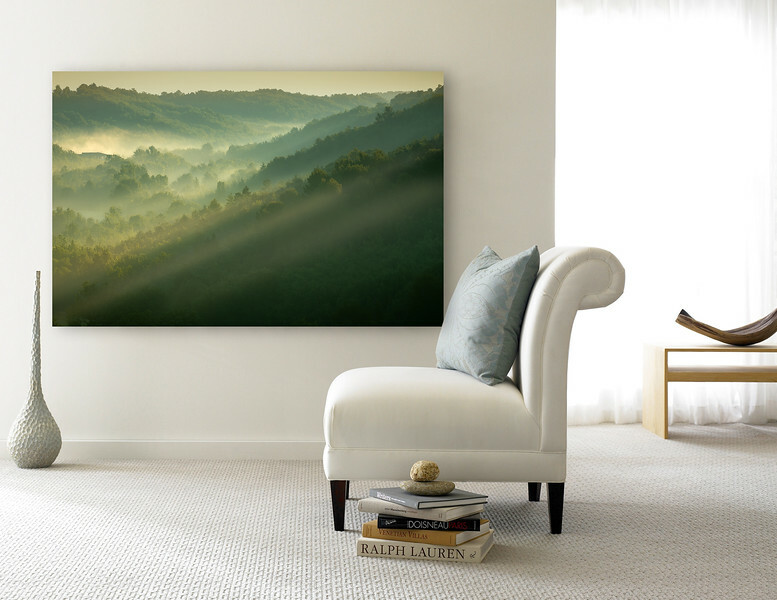 This is your chance to hang a beautiful photo on your wall and experience nature in the comfort of your home. You can pick from many sizes and materials to have the photo of your choice printed, and it will be delivered straight to your home.